hd00:10Vallaste (valaste) Waterfall, located on the Ontika limestone cliff, high, making it the highest waterfall in Estonia. Ice storm at Ontika Falls in Estonia made this solid ice structure. hd00:19The autumn woods. Three large partridges sitting in the grass under the bushes. hd00:11Leopard - Mother resting in the bushes watching her kids in Chobe National Park in Botswana. hd00:25Autumn wood. Three big fat partridges hide in the grass under the bushes. 4k00:24Autumn, mountain waterfall in the forest. 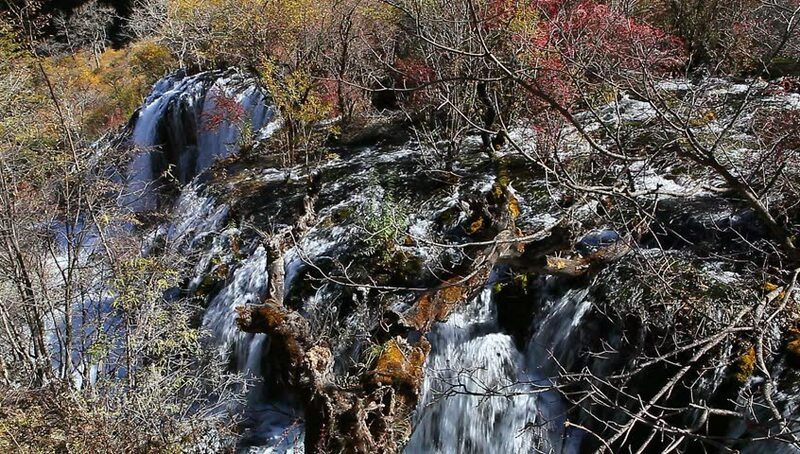 4k00:13Mountain stream and waterfall in the autumn forest.